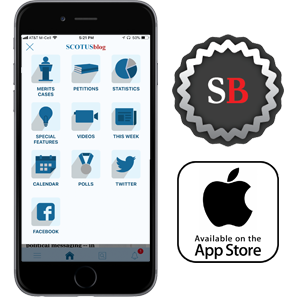 On November 6, the Supreme Court released its first signed majority opinion of the term, written by Justice Ruth Bader Ginsburg. This is Ginsburg’s third consecutive term as author of the court’s first signed majority opinion. In a concise unanimous decision (8-0 because Justice Brett Kavanaugh did not participate), the court in Mount Lemmon Fire District v. Guido held that coverage under the Age Discrimination in Employment Act protects government employees in organizations of all sizes. With this noncontentious decision, the public has yet to experience the hyper-ideological court expected by many. In various respects, however, this is exactly what might have been predicted early in the court’s new term with Kavanaugh on the bench. Although we very well may see decisions pitting the court’s conservatives against the liberals, the vast majority of the cases currently on the court’s merits docket are unlikely to split the justices in this manner. That is not to say that the justices will not grant additional cases with greater ideological dimensions (such as this one, perhaps), as there are still a number of argument slots left to fill before the end of the court’s argument calendar in April. 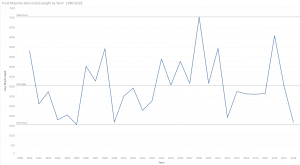 Since 1980, the most common month for the justices’ release of their first opinions has been November. This is not the only month of first releases, however. As the chart below shows, over this period the court has released its first opinions several times in December and twice in October. The justices have also released between one and four signed majority opinions on the first release days across these years. This term the justices took just about the average amount of time from oral argument to the first signed opinion, at 36 days. The average time across this period was 35.5 days. 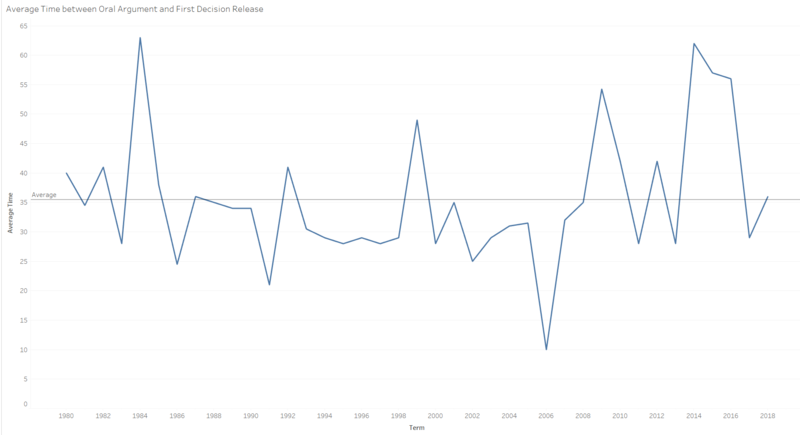 Since 1980, the justices have taken as many as 63 days and as few as 10 days to release their first opinion. What we have seen is in keeping with the court’s pattern for the beginning of its recent terms. One common aspect is early consensus among the justices. When we look at the court’s early-term decisions from 1980 through the present, there is much greater consensus in opinions the court released on the first day of decisions than in opinions released on subsequent days. 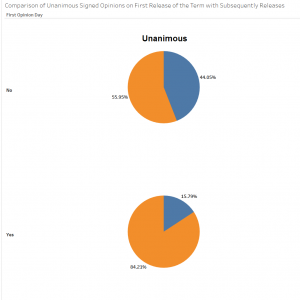 Over this nearly four-decade period the court averaged almost 30 percent more unanimity in opinions on day one of releases as compared to the next set of opinion releases. 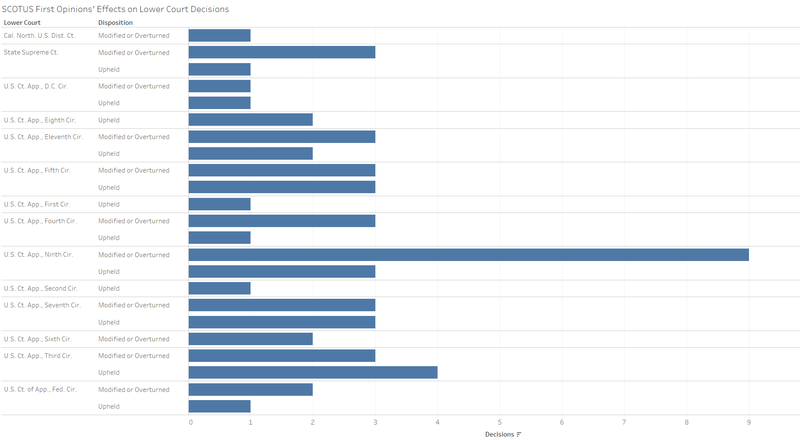 At the start of terms, some justices have been more successful at generating consensus (or in choosing less contentious decisions to author) than others. 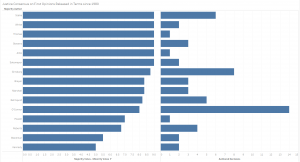 Since 1980, six justices have only written unanimous opinions on the first day opinions were released in a term, while several justices, including Justice Anthony Kennedy and Chief Justice John Roberts, averaged at least a couple or more dissenting votes when they authored opinions on the first day opinions were released in a term. The graph on the left subtracts the number of minority votes from the number of justices in the majority. The graph on the right looks at the number of majority opinions justices have authored on the first day of opinion releases by term since 1980. 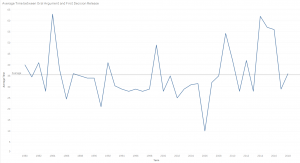 When looking at the opinions released early in the term subsequent to the first release day, the level of consensus among the justices tends to decrease as more justices are involved in majority-opinion authorship and as the justices tackle more complex and divisive issues. 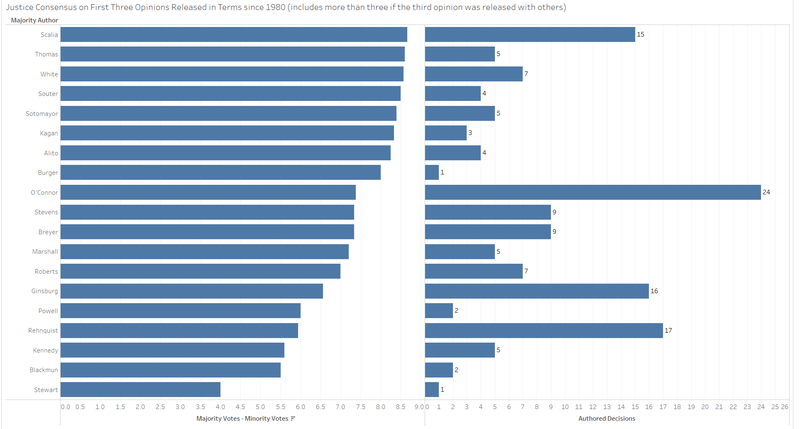 Many of the justices on this graph wrote more than one early-term opinion. Of the four justices who authored the most such opinions, Justice Antonin Scalia had the largest average majority size, with a majority to minority difference of over eight. Next was Justice Sandra Day O’Connor, averaging a difference of over seven. The last two were Justice Ruth Bader Ginsburg, at an average difference of just over 6.5, and Chief Justice William Rehnquist, with an average size difference of just under six. 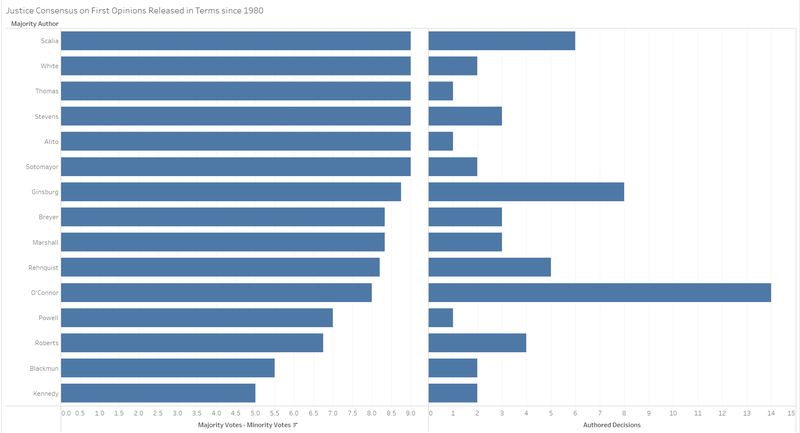 As might be apparent from the previous graphs, the two longest-serving female members of the Supreme Court have also been the court’s most prolific authors for the first day of opinion releases in a term. 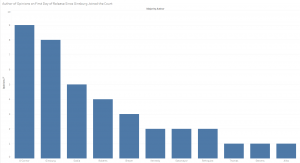 The next graph shows total majority opinions released on the first day of signed opinions for the term since Ginsburg joined the court in 1993. Since 1993, O’Connor and Ginsburg far exceeded any of their male counterparts, as they combined for 17 opinions on the first day of releases. In fact, the output from the five male justices who authored the most first day majority opinions since 1993 does not equal the output from Ginsburg and O’Connor alone. 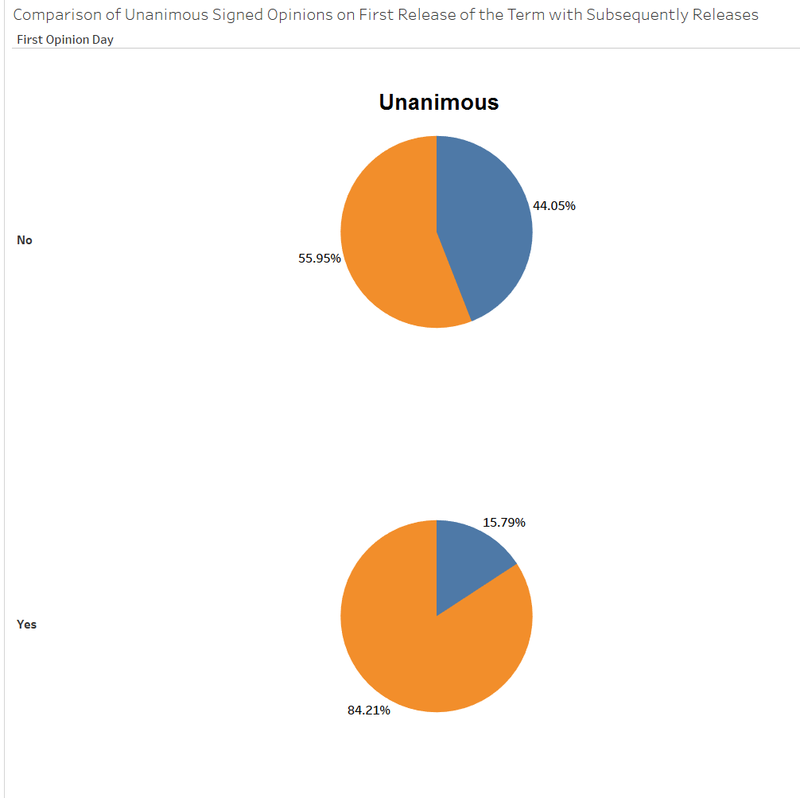 Along with – and likely related to — the high degree of consensus, the opinions the justices release on their first release day of the term tend to be short and to the point. With often no dissents in these decisions, the majority authors do not have to combat as many counterarguments to defend their positions. 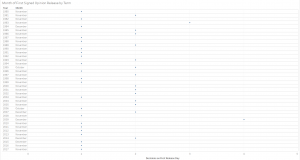 The average word length of first-release-day opinions is shown below. 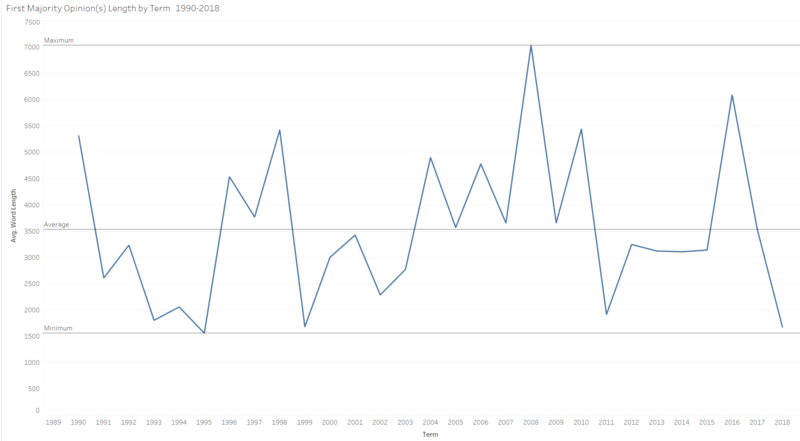 This year’s Mount Lemmon opinion at 1,673 words was near the minimum average word length for this period, which was set in 1995 with 1,557 words (an average of the two majority opinions released on that day). The shortest first-day signed majority opinion over this period was the court’s 2005 decision in United States v. Olson. However, when averaged with the lengthier opinion in IBP v. Alvarez, which was released on the same day, the 2005 first-day average far exceeds the minimum word count for this period. 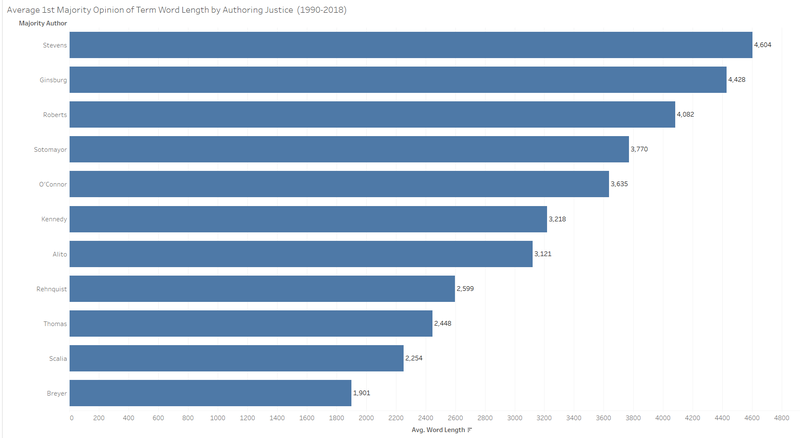 Even with Ginsburg’s short first opinions over the past few years, since 1990 she averages longer first-release-day opinions than most of the other justices. 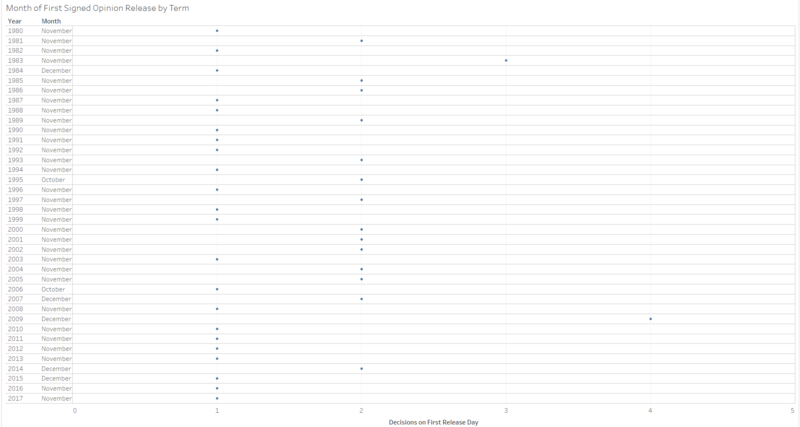 Justice John Paul Stevens is the only justice who averaged longer first-release-day opinions than Ginsburg. Justice Stephen Breyer’s first-release-day majority opinions are over 2,000 words shorter on average than Ginsburg’s. Since 1980, the court has reviewed decisions from a variety of courts with its opinions in its first day of releases. Still, according to data from the Supreme Court Database, the court reviews more decisions from the oft-newsworthy U.S. Court of Appeals for the 9th Circuit on these days than from other lower courts. Although the court typically overturns many more decisions than it upholds, the court has high affirmance rates in its first-release-day decisions when dealing with several circuits, including the U.S. Courts of Appeals for the 1st, 2nd, 3rd and 8th Circuits. Not only has the court decided more cases from the 9th Circuit than from any other circuit on its first decision days since 1980, but the court overturned three times as many of these decisions as it upheld. This is an even greater overturn rate for 9th Circuit decisions than is the norm throughout the Supreme Court’s terms. The only sure things in life may be death and taxes, but first-release-day opinions from Ginsburg come in a close third. Still, the first month or so of the term has not provided a great deal information about the new court composition with Kavanaugh replacing Kennedy, especially because Kavanaugh has yet to author an opinion or actively participate in a dissent from any of the court’s orders. We can expect to get a greater sense of the newly situated court in the coming weeks as more decisions are sure to be released. 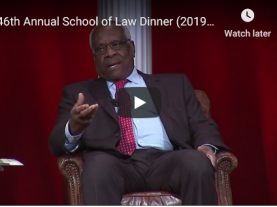 If the court this term continues the extremely slow pace of releasing opinions it set last term, however, we may not get a much improved sense of newly formed justice coalitions and voting alignments for several months to come. This post was originally published at Empirical SCOTUS.